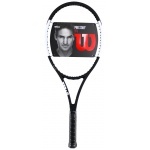 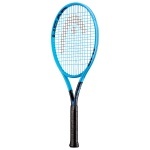 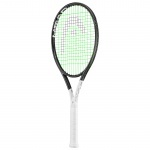 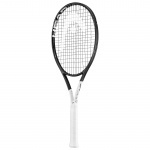 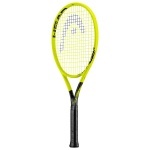 Sportsmart prides itself on offering the largest range of tennis racquets in Melbourne. 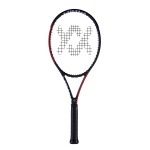 We have all the major tennis brands - Wilson, Head, Babolat, Prince, Yonex, Volkl and Diadora - and stock an extensive range of tennis accessories including tennis bags, tennis racquet grips, overgrips and more. We are also a major supplier of tennis balls to tennis clubs in the Melbourne metropolitan area. 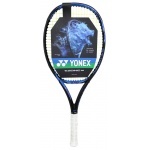 Come in and see our range of Slazenger, Wilson, Head, Babolat, Dunlop, Diadora and Tretorn tennis balls, available in 3-ball and 4-ball cans. We offer huge club discounts on our range of tennis balls. 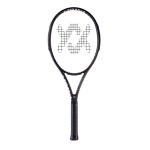 Sportsmart has very knowledgeable tennis staff, including qualified Tennis Australia coaches as well as Tennis Victoria State Grade and Winter Pennant players. 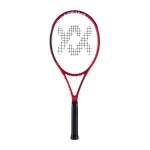 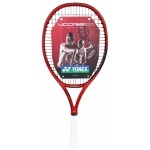 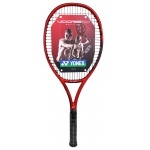 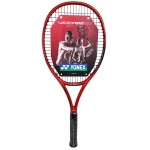 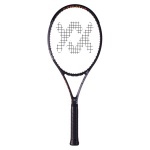 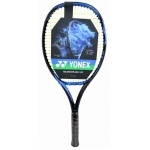 We have expertise in customising your tennis racquet to suit your individual needs, offering a large range of tennis racquet strings from brands such as Luxilon Big Banger, Wilson, Head, Babolat, Prince, Yonex, Volkl, Ashaway and Pacific.